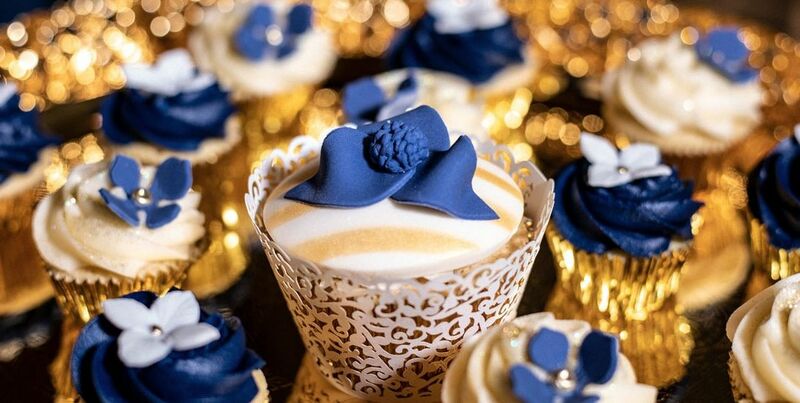 Luxury cake designers return to add technology to the mix. The Genuine Cake Company, trading as GC Couture, are returning to Crowd2Fund once more! 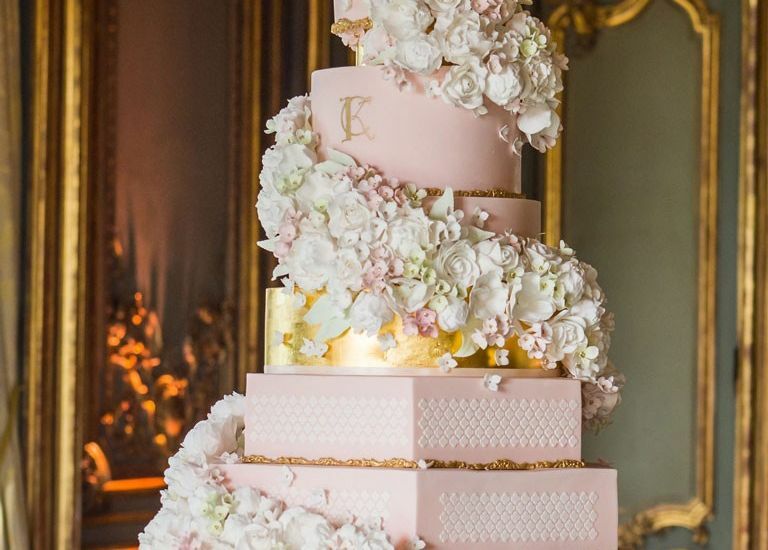 With a range of beautifully designed cakes that use only the finest ingredients, GC Couture have provided complex and eye-catching designs for some of the biggest names in the events industry. This time around they are looking to improve their online presence and incorporate new technology. For nearly ten years, we have continuously strived to create perfect cakes to compliment any occasion. 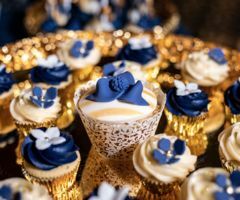 Although our flagship designs are wedding cakes, we have also provided delicious treats as parts of corporate gifts, children's celebrations, or even just because! 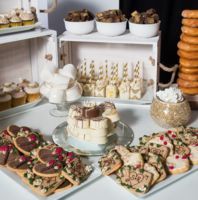 We are also available to set up indulgence bars for events, so that guests can enjoy a variety of our delicious cakes. Our food has impressed a huge number of people over the years, and caught the attention of several big companies and big names. We've provided stunning cakes for celebrities and also collaborated with the Michelin-starred chef Gordon Ramsay. 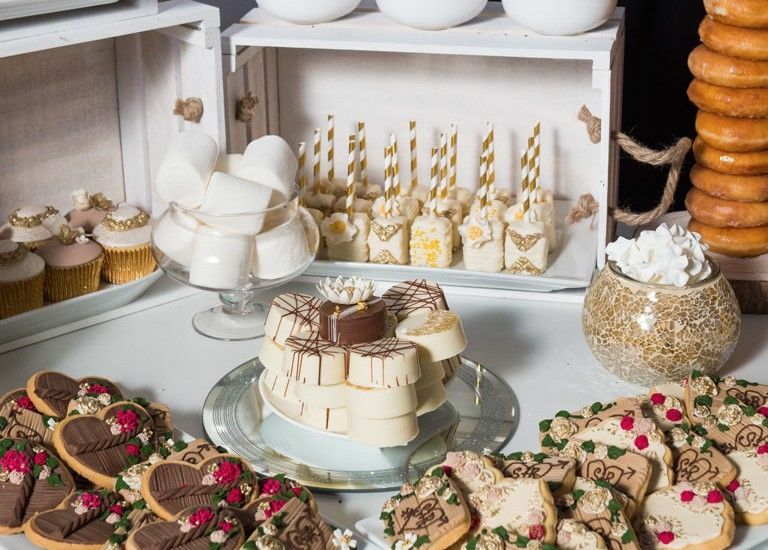 Our cakes are also now a part of event packages provided by 5-star venues such as the Savoy and Sunbeam Studios, and can be admired in our showroom based in Mayfair. We even recently had one of our cakes on display during a wedding featured on the Channel 4 documentary: A Very British Country House. We've been able to complete several successful funding rounds thanks to the Crowd2Fund community which have allowed us to expand through refurbishment and new equipment, but this time around we have a different goal in mind. With the funds raised from this round we are looking to incorporate new technology into our processes while also increasing our social media presence. Q. Hi, what's your current approach to single-use plastic as a USP(eg in your corporate gifts boxes), and how would you adapt to any future legislation? Q. Hi Sachel, Marie, Well sone on growing the business. May I ask what the splits are between corporate, private and store front is? Q. This is a rather large loan, especially in comparison with your liabilities. What additional growth are you expecting, what gap in the market are you filling? Q. Could you please elaborate regarding the "adding AI to processes"? Q. Do you have accounts for 2018? Q. Can you provide details on the loan consolidation mentioned. Will it be used for your existing C2F loan a year ago? From the % on the use of funds I’d think not but seeking confirmation.